Thinking of transferring your old home movies to digital format? It is important to choose a company who you can trust to do the best job possible for you. There are many companies who will offer to transfer your home movies to DVD for very little cost however the equipment used for the transfer is often a converted projector with a home camcorder pointing at an opaque screen. This sort of system is still widely in use today by budget operators but offers inferior results compared to digital frame scanning. It can lead to “hot spots” where the centre of the frame is brighter than the rest of the image, over and under exposure on scene changes and an effect called jitter where there is slight but noticeable disturbance of the image. It also stresses the film as it is projected through the machine which can cause breaks and old splices to fail. Our system uses a state of the art device with no sprockets, claws or pinch rollers to transport the film. The equipment only contacts with the edge of the film for maximum safety. We believe that DVD is a dying format as the majority of our customers prefer the more flexible digital file format supplied on media card or USB stick which allows for easier distribution and sharing via social media. 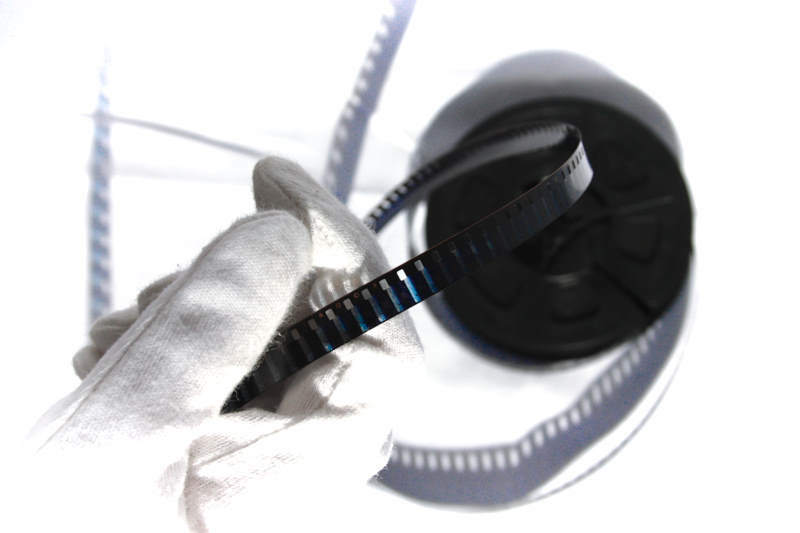 Moviescan can also supply your complete movie as a series of still frames taken from each cell of your cine film. This means you can browse through the thousands of images and see each moment of time captured as the camera recorded the scene. We also provide post processing options such as digital grain reduction and editing to eliminate unwanted footage if required. As the films are in a digital format you may wish to edit them yourself so they will be supplied in a format which is suitable for Windows or Apple Mac home editing software or they can be viewed directly on a computer or Smart TV.